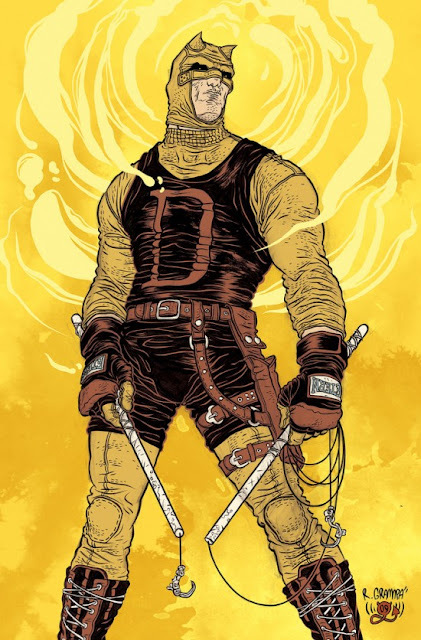 Cultural Compulsive Disorder: This Daredevil Fan Art Is Insane!!! This Daredevil Fan Art Is Insane!!! That is insane! Real gritty look to him. He almost has a turtleneck on.